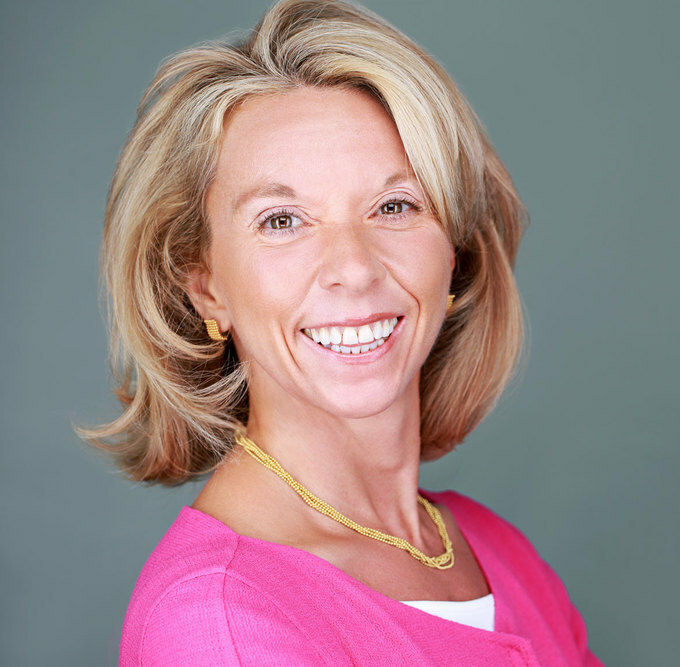 Tracy Ann Curtis is an Associate Consultant of The FutureWork Institute, specializing in large-scale transformation, executive coaching, meeting facilitation, leadership development, building innovative and inclusive cultures, and developing a global mindset for individuals and teams. Tracy Ann was formerly the Asia Pacific Diversity & Inclusion Head for Cisco, based out of Bangalore, India, where she relocated in 2004 to lead the change management work associated with building Cisco’s Global IT Development Center. A core focus of Tracy Ann’s work is across the fast-changing business regions of Asia Pacific and given this, and her love of the region, she continues to reside part-time in Bangalore. Her work is anchored by the experience and insight of working and living around the globe and her commitment to purpose and meaning. She believes encouraging talent development and advancing women and diversity builds healthy cultures and helps to deliver business results. Tracy Ann has worked as an employee and an external consultant to top organizations, including Accenture, Chicago Northern Trust, Cisco, Diversity Best Practices, Ericsson, EY, Gap Inc., Goldman Sachs, Herman Miller, Honeywell, Hong Kong Community Business, India’s NASSCOM, Marconi Medical, Merck, Providian Financial Corporation, Sun Microsystems, Tata Communications, Thomson Reuters, TMC/Berlitz, Towers Watson, Watermark, Xilinx and others. Across Asia Pacific, Tracy Ann is known to moderate leadership panel discussions, give speeches and presentations, and facilitate large-scale leadership and conference events. She is often quoted in the Asia Pacific media on advancing women in business, developing Asian talent, the business case of diversity and inclusion, engaging managers in the workforce and working successfully across cultures. Tracy Ann holds a Masters Degree in Organizational Development & Analysis from the Weatherhead School of Management (USA), and Bachelor Degrees in Psychology & Philosophy from Ohio Wesleyan and University College London (USA & United Kingdom). She is qualified in the MBTI, a certified cross-cultural coach in the Cultural Orientations Approach by TMC/Berlitz, a certified coach on board dynamics and effectiveness by Intrabond Capital, a certified executive leadership coach by The Booth Company, and holds a number of certifications for programs related to talent assessment and leadership development.